During the warmer season there's a greater demand for contractors to tackle home improvement projects as well as repairs needed on homes for sale. Due to the shortage of construction labor, scammers often try to take advantage of homeowners. 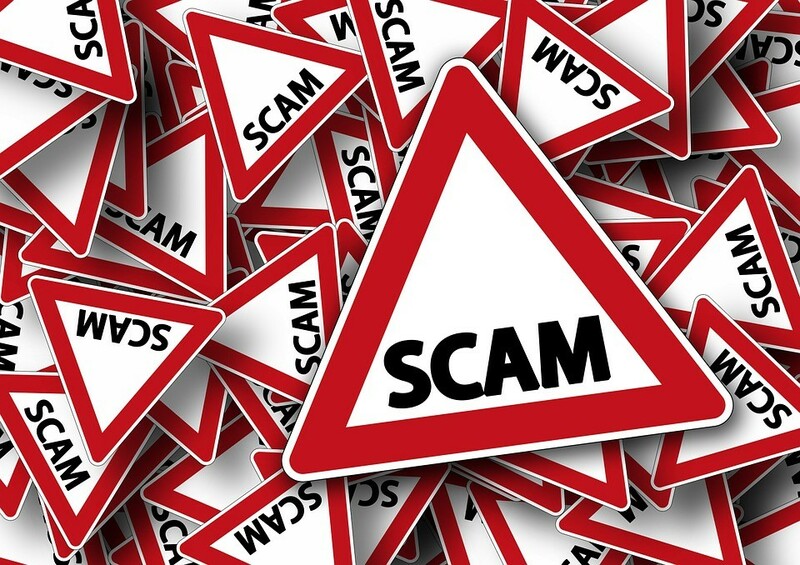 This is a good time for some reminders to protect yourself from falling victim to scammers. Check that the contractor is registered with the Oregon Construction Contractors Board. This site allows you to look up a license, see that it's current and allows you access to their history to see if there have been any reported problems. Licensed contractors must be insured, which is very important. The following link will take you to this information: https://www.ccb.state.or.us/search/. This site also contains valuable information such as your rights and further hints on protecting yourself. Try to get more than one estimate and request references. Important questions to ask these days involve timeliness and quality of work. This can be especially crucial when selling your home and needing to make specified repairs in a narrow time period. Various websites offer ratings on contractors, such as the Better Business Bureau. Search the contractor's name and add the words "reviews and complaints." Make sure everything is in writing, from the subcontract to the billings and warranties. Make sure you also see any permits, as much work requires permits. Watch out for door-to-door contractors and those who demand an upfront payment. Partial upfront payments might be required for higher price ticket materials, but full upfront payment requests should be looked upon with suspicion. These are just a few things to watch out for. It's important to not forget or compromise common-sense basics when in situations with tight time frames, such as performing buyer-requested repairs in a home sale situation.